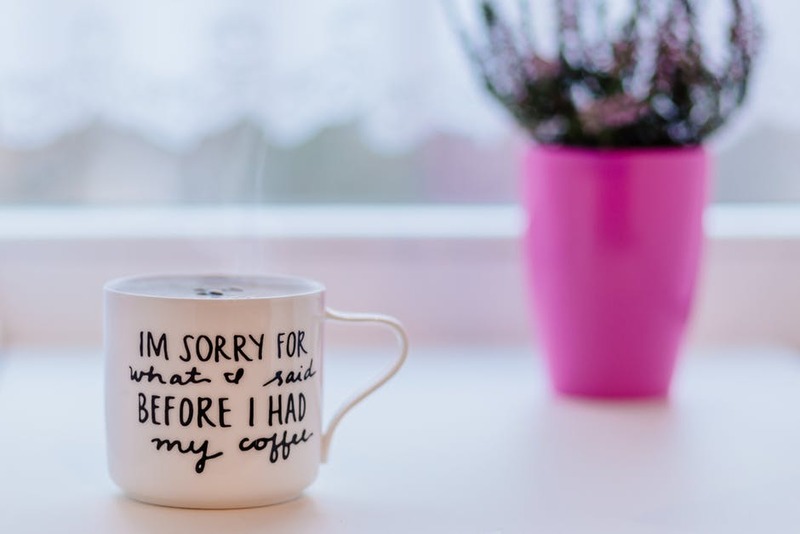 There is nothing better than waking up, fixing your favorite cup of joe and sipping your way to a great start of the day. I did not develop my obsession for the delicious brown liquid until college. Spending late nights in the University library cramming for exams. Oh how I miss those days. I get nostalgic just thinking about it, and how much coffee has played a role in my life. My day starts out differently each morning. Sometimes monotonous, but the mornings can lend itself to a rash of incidents that I am not prepared for. The one constant in the mornings is my cup of java, piping hot or iced cold (depending on the time of year). Without a proper cup of coffee my day always seems to go awry. I am not only infatuated with the taste of coffee but the feeling I get from drinking it. I am not referring to the welcomed “pick me up” but the all around influence it has on my mental and physical being. Sipping a cup of coffee to me is the start of a brand new day, project, or get me through this busy afternoon. The feeling of motivation, perseverance, optimism and content. The joy I get from a simple good cup of coffee is unrivaled by anything else. Coffee is something I can drink alone or share with friends. I can focus on myself or bond with others. Coffee aligns with my introverted self and my extroverted self. It really is the cornerstone of an amazing day in my life. However, a bad cup of joe can ruin my day. Coffee beans come from all over the world. Originating in Ethiopia. I tend to favor beans from Latin America. It may be my Hispanic heritage but those beans tend to please my palate more than Asian or Pacific blends. While coffee plays a very prominent role in my life, what does it do for you? 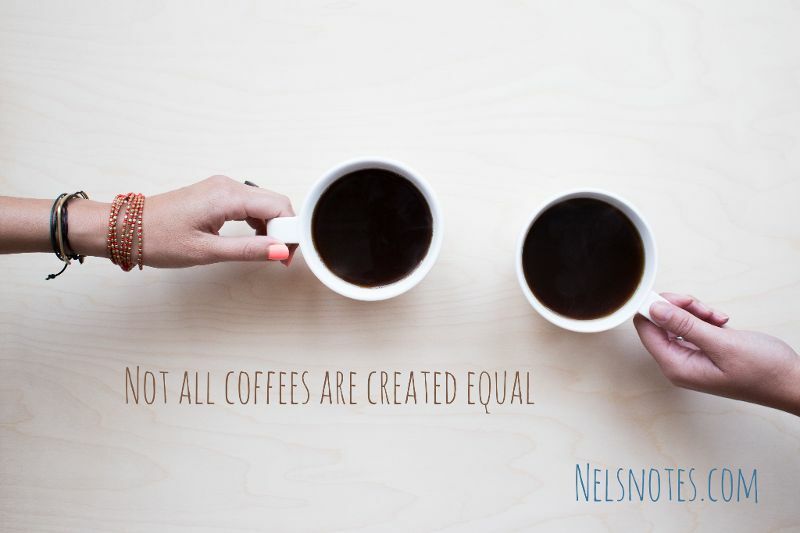 Do you share my close relationship with coffee? 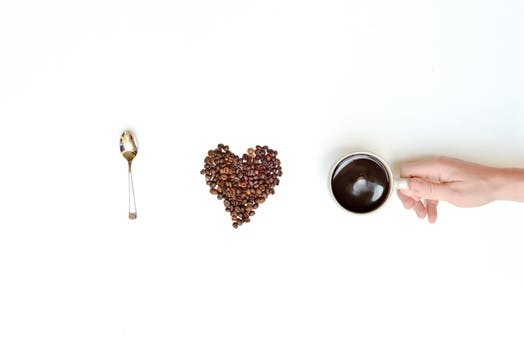 What is your favorite cup of Joe, Java, Coffee?